When you’re cruising down the road all sorts of things are happening in your drivetrain. The engine is powering the car, the transmission is shifting and the ring and pinion are spinning. The ring and pinion gear are a vital part of you keeping your car moving down the road. The ring and pinion transfer power to your wheels and tires. If it’s not performing at an optimum pace, your mileage and performance can drop dramatically. It could be caused by bad bearings or even the teeth on the gears wearing incorrectly. When the ring and pinion are setup initially, gear mesh should be set for long life. The good people at Elkhart Mechanics can diagnose anything wrong with your differential. So get in today! The term drivetrain refers to all the parts of the car that supply the wheels with power. Sometimes the drivetrain and the engine are collectively referred to as the powertrain. Which parts make up the drivetrain depend on what kind of car it is. In an automatic transmission vehicle, the drivetrain consists of the torque converter, transmission, propeller shaft, rear axle, final drive, and differential. A manual transmission vehicle does not have a torque converter or transmission, but instead has a clutch, gearbox, and overdrive. Front-wheel drive cars have a transaxle, drive shafts, and constant velocity brakes, while a four-wheel drive vehicle typically has a transfer box and transmission brake as well as front and rear propeller shafts and axles and a locking differential and portal gear. The differential is a gear that makes it possible for the outer wheel to turn faster than the inner gear, thus allowing your car to make turns safely and smoothly. In cars made in recent years, the differential is not usually visible from the outside when you look under the car. In rear-wheel drive vehicles, the whole rear axle is enclosed in a casing, and it must be opened to access the differential between the two halves of the axle. Front-wheel drive vehicles have even more parts inside the axle casing, and to access the differential of a front-wheel drive car, you usually have to remove both the outer casing and the gearbox casing. The differential can last a very long time if it is properly lubricated. 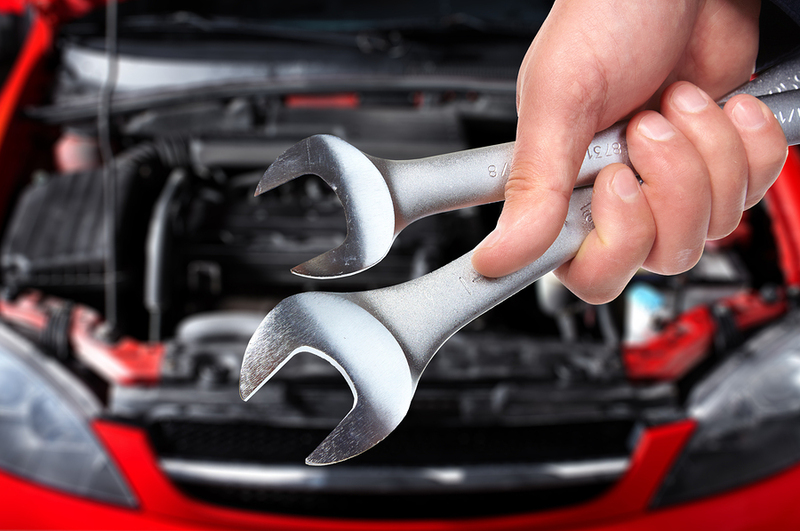 When you bring your car in for service, you can always ask us to check the differential and see if it needs more differential fluid; this will allow you to stop differential problems before they happen. Usually, the first noticeable sign of a problem with your car’s differential is that it makes noise.